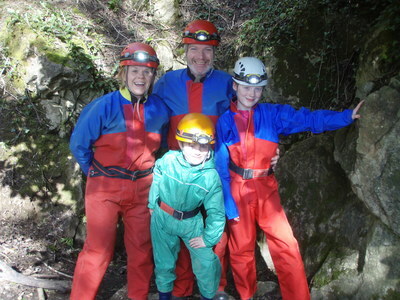 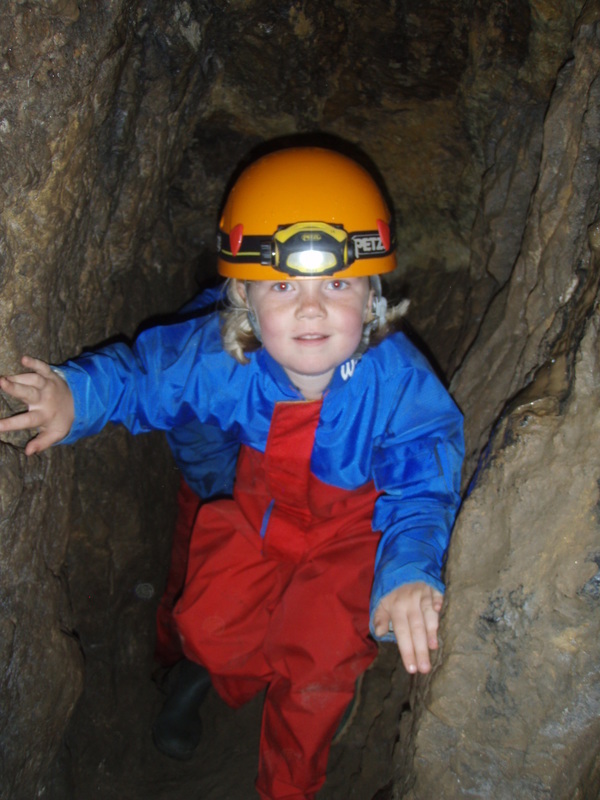 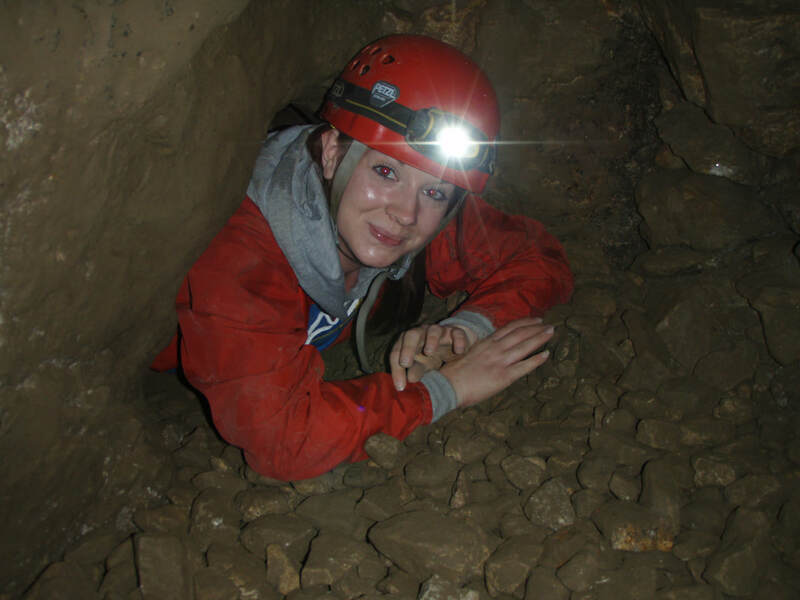 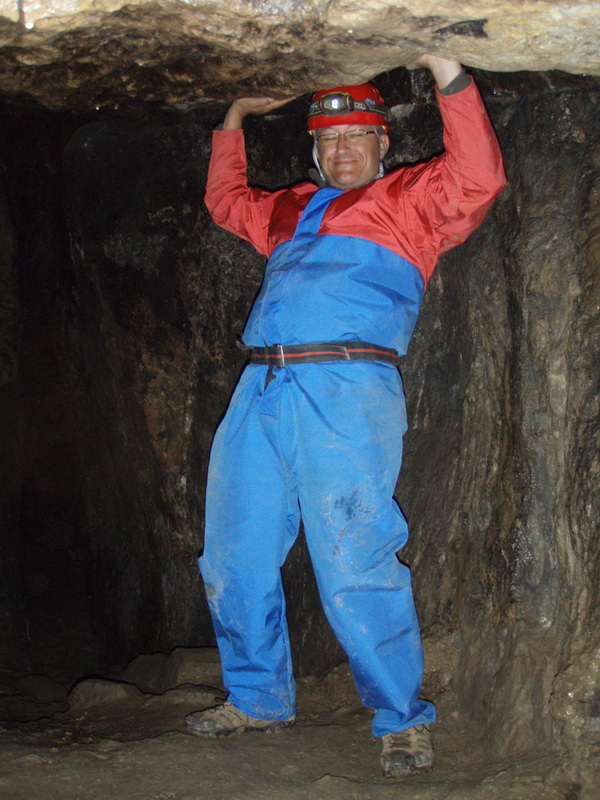 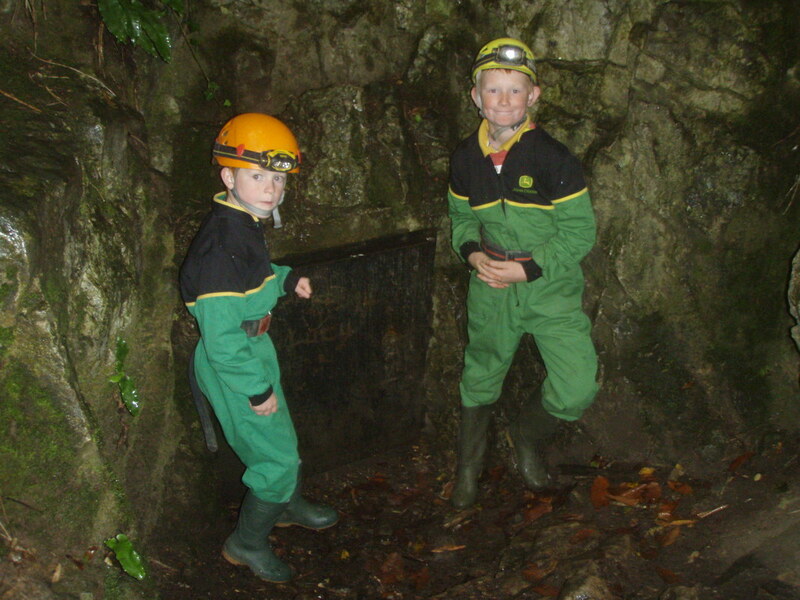 A fantastic all round underground adventure in a disused lead mine for adults and the whole family. 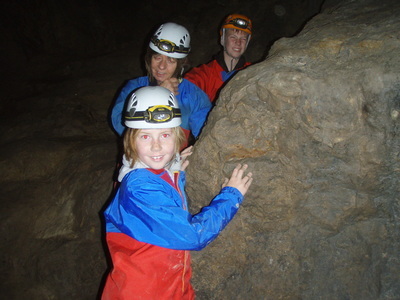 A relatively dry trip, stood more upright, but with some tighter sections, we explore lots of interconnecting passageways - a real feeling of getting lost!! 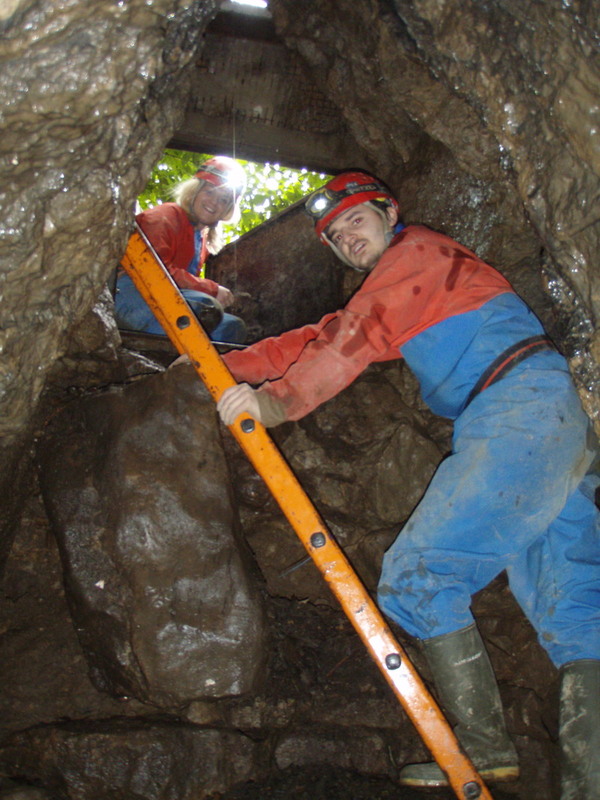 Looking at some cave formations and the different mining techniques used to extract lead in days gone by whilst squeezing and climbing through the many tunnels. Please be aware there is a 10 minute moderately steep uphill walk to the mine from the car park.